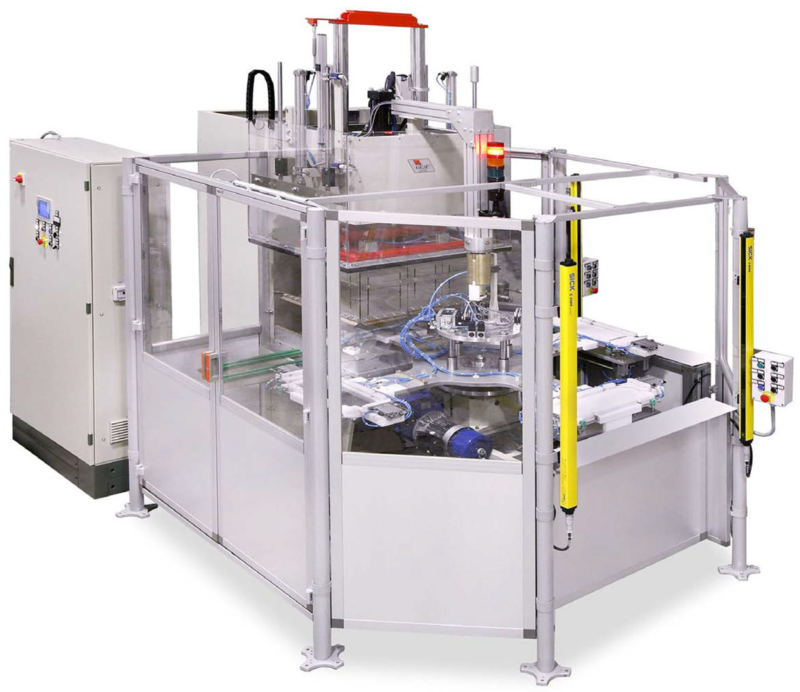 Fully automatic and semi-automatic radio frequency (also known as HF or RF) welding machines for multiple industries. 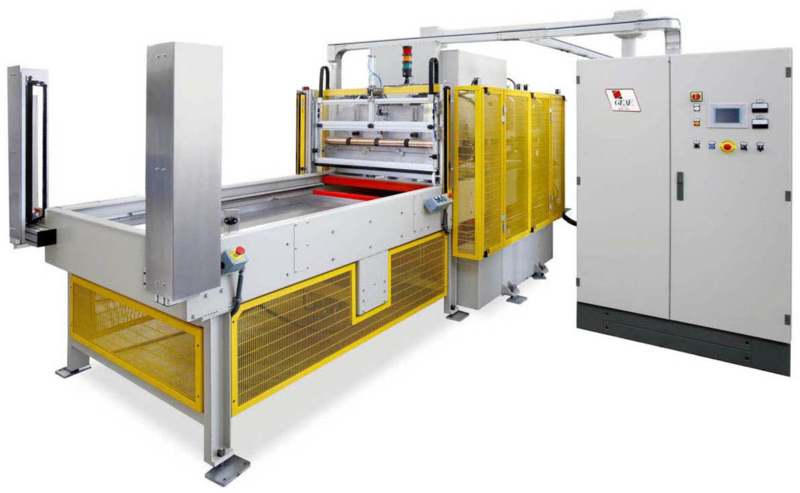 GEAF is a leader in the industry with thousands of machines installed globally. 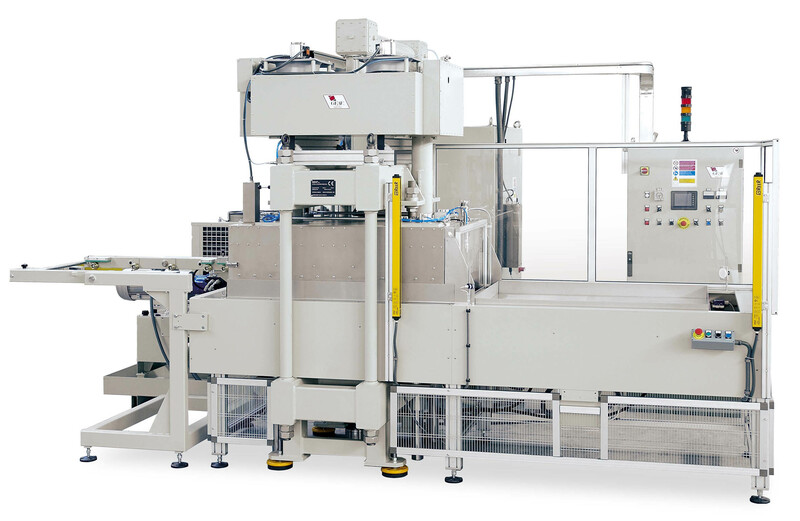 Machine capabilities range from complex high volume medical bag production, to low volume packaging production. Literature coming soon. Please contact us for information. What is Radio Frequency (HF) Welding? Radio frequency welding or (high frequency welding) is the process of bonding together materials through the use of electromagnetic energy. Two electrodes create an oscillating electric field that begins to shift and move polar molecules within the materials in order to orient themselves in accordance with the electromagnetic field. The movement of these molecules releases energy in the form of heat. When enough energy is applied, the molecules begin to melt and bond to one another. No external heat is applied. The weld is completed by applying pressure to the bonded area, ensuring a successful seal. Not sure about your material? Contact us for material weld testing.